Andriy Podshchipkov cites "political pressure" in Ukraine. 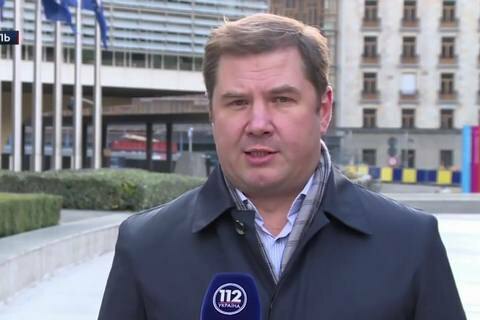 The owner of the TV channel 112 Ukraine Andriy Podshchipkov is seeking political asylum in Belgium, Media Detector show said on 27 September referring to the channel's former producer Viktor Zubritskyy. According to him, Podshchipkov is "in the stage of registration of political asylum", the reason for which was, in his words, "political pressure in Ukraine." Podshchipkov has filed the asylum request papers early in the year. Podshchipkov has requested political asylum in Austria, Zubritskiy said. "However, Podshchipkov's lawyers persuaded him to apply for refugee status in Brussels, where he lives." Last year, the National Council for Broadcasting requested a court to cancel the license of the Channel 112.